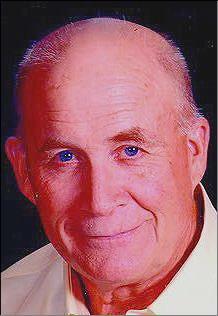 Roy Francis Reisenauer, of Moscow, died Dec. 16, 2016, at Hospice House in Coeur d'Alene. He was 69. Roy was born April 13, 1947, in Moscow to Edward J. and Edith Becker Reisenauer. 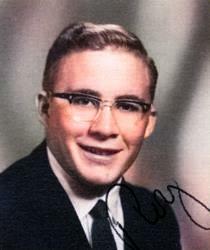 Roy was raised on the family farm south of Moscow and attended Moscow High School graduating in 1965. 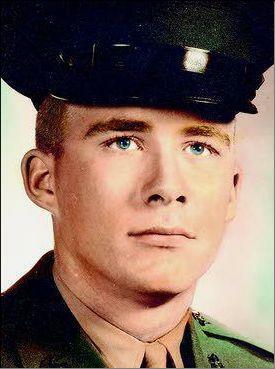 Roy joined the U.S. Marine Corps after high school, serving a tour in Vietnam and was honorably discharged in 1969. After returning home to Moscow, he attended the University of Idaho. In 1975, Roy had a busy year when he married Catherine Taufen on April 12, 1975, at St. Boniface Church in Uniontown, Wash., and he took over the family farm, which he farmed until 1992. He later worked for The McGregor Company as a chemical serviceman until his retirement in 2012. Roy was an avid fisherman and looked forward to his trips to the Clearwater River. He enjoyed hunting, metal detecting, tending his beloved dog, Sadie, visiting with his children and showing his grandson, Pierce, the ways of the world. He was a communicant of St. Mary's Church in Moscow and an active member of Knights of Columbus, where he served as grand knight and faithful navigator and could be found every November running the smoker for the annual sausage feed. He is survived by his wife, Catherine, at their Moscow home; son, Jacob, of Moscow; daughter, Rachel, of Boise; and grandson, Pierce Reisenauer, of Bayview, Idaho, and Moscow. He also leaves behind his brothers, Mark (Ellen) of Redmond, Wash., and Robert (Debbie) of Sprague, Wash.; and sisters, Lynn Bandur and Joan (Tom) Cass, both of Moscow and Margaret Reisenauer of Spokane. He also leaves behind many beloved nieces and nephews. In lieu of flowers the family asks that donations in Roy's name be made to the Moscow Food Bank or the Moscow Knights of Columbus Council 1397.